Since the release of 2012’s An Awesome Wave Alt-J have become world famous stars in their genre of rock-but-not-quite-rock-and-something-else-is-in-there-too. The Mercury Prize winning debut introduced a different side of mainstream that contained elements of indie, rock, progressive, electronic and managed to make it sound really freaking good with everybody who heard it. Possibly coming around a little suddenly is the band’s follow up This Is All Yours, and if you were ever wondering why their reputation skyrocketed, this is pretty much why. An Awesome Wave survived on a foundation of clean guitar melodies, tribal drum beats, vocal harmonies and a little sense of everything coming from a different planet. There was a level of off-kilter about each instrument and voice heard, which instantly registered as “something different” on the radio and eventually became blissfully lush and well layered once the initial shock simmered down. This Is All Yours’ Intro reintroduces us to said foundation as Alt-J ease each element of their sound into the airwaves slow enough for our eardrums to be nicely receptive to it, like getting reaccquainted with an old friend. Hi Greyme. What’s also proved once again is Alt-J’s ability to progress their tracks into epic-scale ballads. Nara features tiny dabbles of piano and vocals which bloom into drum beat-boosted chords and pained vocals alongside the additions of synths and basslines which help form the emotive atmosphere that’s trying to exist. Though the appearance of dubstep is a little lost of me, it does cut through the gloom and does bring in a nice melody that shimmers down the instrumental like a snowstorm which just sounds lovely. Every Other Freckle brings forth a bit of much needed grit to This Is All Yours with it’s underlyingly broody intro and humourous line about turning people inside out and licking them like a crisp packet, which I imagine is a line every girl wishes to hear upon the build up to cunninglingus. There’s hard strummed guitars, chaotic spoons providing mental percussion, and lots of big moments followed by quiet moments. This is acoustic done hard, and it sounds great. This is then followed up with Left Hand Free, which retains all of the heavier qualities of the previous song and throws a nicer atmosphere on it. There’s almost gospel levels of dual vocals, drum fills, horns and even some electronic orgasms going on to make this duo of tracks easily one of the best highlights in Alt-J’s discography. 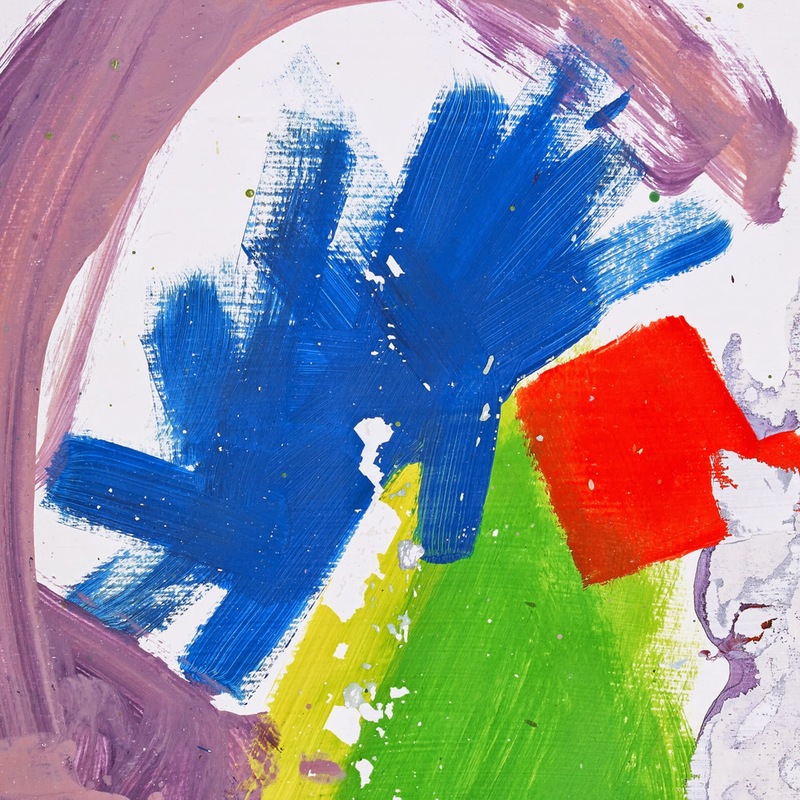 Overall This Is All Yours is another great effort from Alt-J which offers more of the sound that made them sucessful in 2012. It could have benefitted from a couple removals of certain too-soppy tracks and possibly a little more of the harder edged sound to help make things flow with a little more texture but either way, it does sound good. For more music reviews, free downloads and stuff check out Exploding Head Syndrome on Facebook and Twitter.